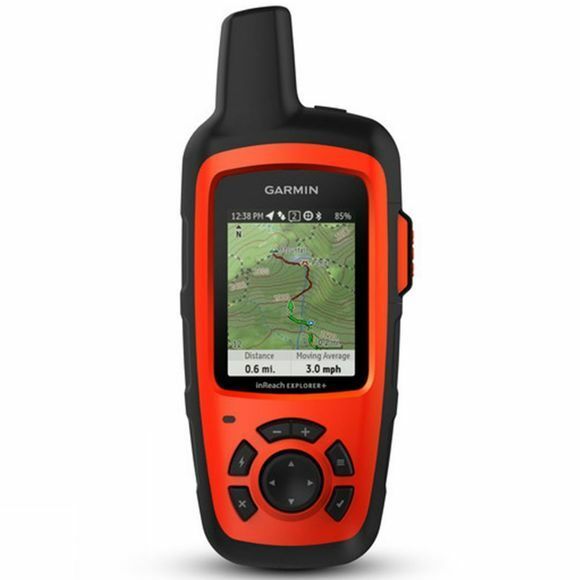 The inReach Explorer+ from Garmin is a Handheld Satellite Communicator and GPS Navigator, with 100% global Iridium satellite coverage. 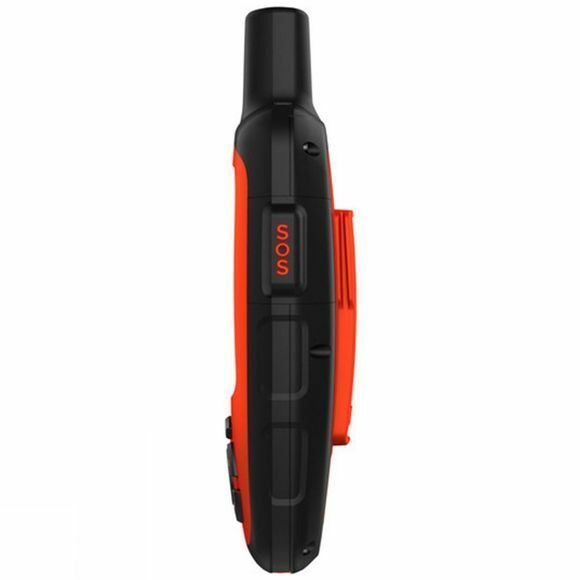 It boasts a Transflective colour TFT screen, a three-axis electronic compass, a barometric altimeter and you can send and receive messages' while beyond mobile phone range. The built-in three-axis tilt-compensated electronic compass gives you a reliable heading even when you’re standing still or not holding the device level. The barometric altimeter tracks changes in pressure to pinpoint your precise altitude. Furthermore, you can pair your inReach Explorer+ with mobile devices using the free Earthmate app, giving you access to downloadable maps, colour aerial imagery and more. Therefore, why look any further.